Benedetta`s passion for Art took her at the age of 17, away from her hometown Milano, Italia to live and work in Rome, London, Paris and NYC as a professional actress. 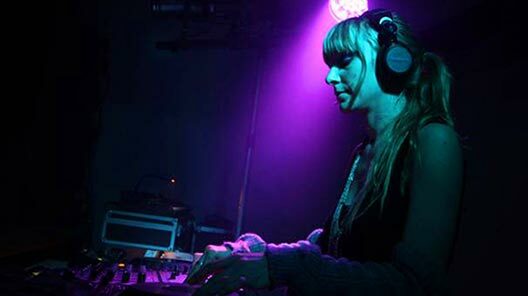 Sensitive to music since a child, travelling worldwide gave her the chance to get in touch with a bunch of musicians and producers, making the electronic sound take over on performing arts. Determined to develope her new passion, Benedetta changed the lights of the stage for the djbooth, playing in private parties and bars at first. Little time after such start she was already playing and leading crowds in the best clubs at the rythm of her grooving and unique tech house and whomping tecno fused with a strong drummy latin undertone and organic sounds. 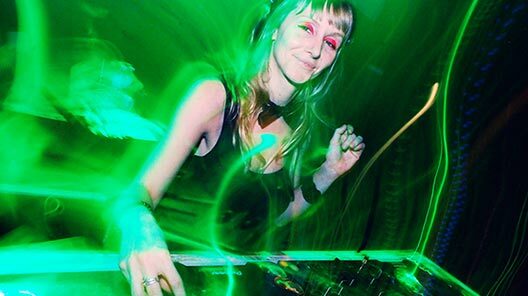 Living in Buenos Aires, Argentina, Benedetta nowadays hits the dancefloors across South America, playing in the biggest venues and coolest clubs with style and impeccable technic. 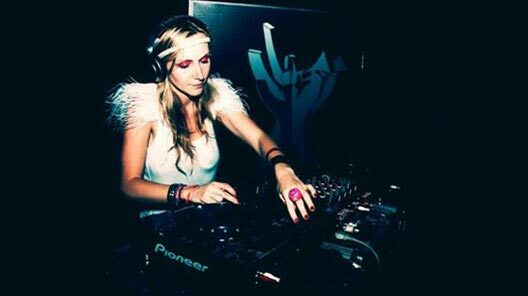 She`s part of the latin American Creamfields line up since 2007. When she`s not travelling around the globe telling stories trough her enchanted tunes, she`s locked in her studio working on productions and studying cello and piano.